Would you like your child to participate in a weekly developmental playgroup offering activities to promote social interactions as well as emphasize growth in all developmental domains? A team of Early Intervention professionals with extensive experience and understanding of infants and toddlers facilitate Strong Start Playgroups. 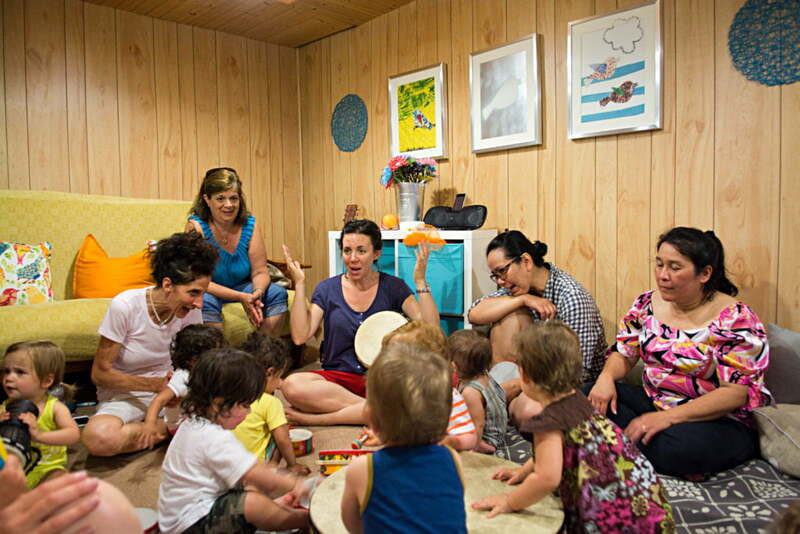 Playgroup sessions include songs, stories, free play, and multisensory activities geared toward your child’s developmental level. Interactions between caregivers and children are an essential part of the program and caregivers are asked to remain for the duration of each group. For more information and to register contact Christopher Chapman using the information below.